Free Points for Samples • Archives • Hey, It's Free! Hiffer Trish sent in a great tip for Kellogg's Family Rewards member. 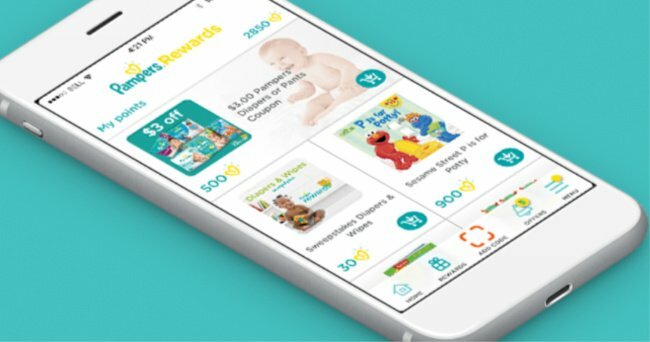 Our free Kellogg's Family Rewards codes page has been a little dead since Kellogg's stopped giving away codes this summer. 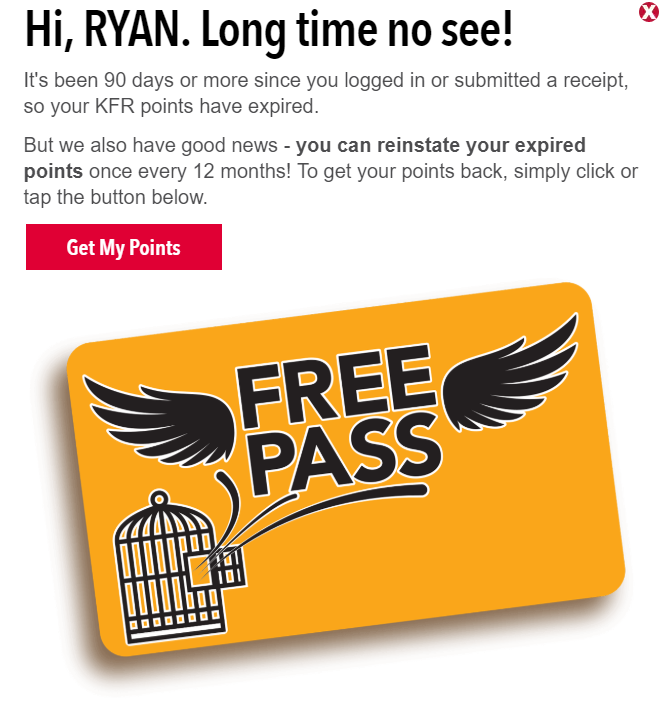 It turns out our points expire after 90 days of inactivity.  So if you don't want your points to expire, make sure you log-in soon! 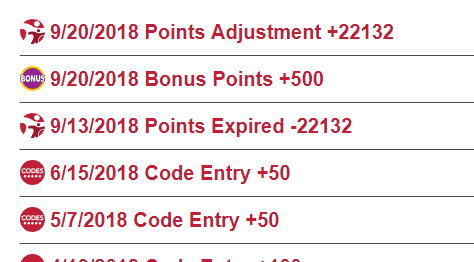 However, we also get 500 free points just for showing back up! I’ll never forget the first thing my father said to me on my 18th birthday. He gave me a firm handshake, looked me square in the eyes, and said “here are the latest free Pampers Rewards points.” I still have no idea what he meant and frankly, I'm beginning to think he was a little drunk. In order to add points to your account, you'll need to use their free mobile app now. Here's how to get to the points page. Select “Wipes” and opt to manually enter codes. Skip the next page by clicking “Let's start”. If you know of any additional free points code, please share it in the comments! I frequently post free Kellogg's Family Rewards codes whenever they're released, but it's hard to track which codes are available, which are dead, and which I missed. So in addition to posting them one at a time when they become available, I'll keep this master list updated with all the available codes for anybody out there just joining. If you haven't signed up for Kellogg's Family Rewards, now's the time. In addition to dozens of free codes they offer, you can earn points by entering codes found on most Kellogg's boxes, included all the ones below. The points can then be redeemed for exclusive high-value Kellogg's coupons and even some rewards like magazine subscriptions or toys. So what the heck are you waiting for? Sign up! 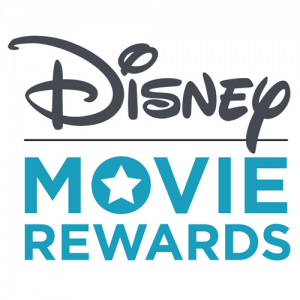 If any of the Kellogg's Family Rewards codes above have expired or if you know of one I missed, please let me know in the comments!